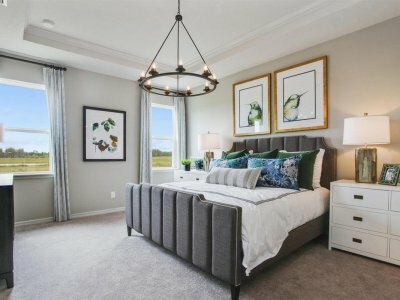 COMING SOON: Asturia Florida is pleased to welcome Ryan Homes to our lineup of award winning builders. 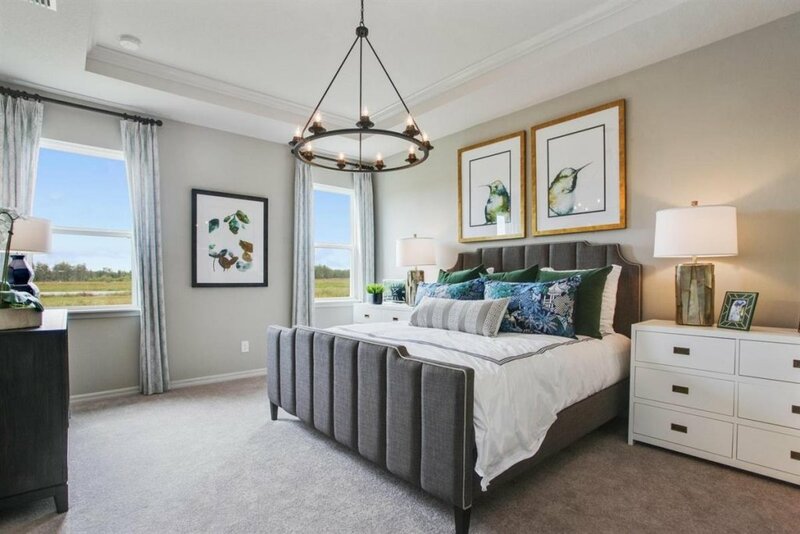 Ryan Homes brings elegant townhome living to the selection of homes available to home buyers in Asturia. Click here to join their VIP List and receive exclusive information and incentives before they are open to the public. 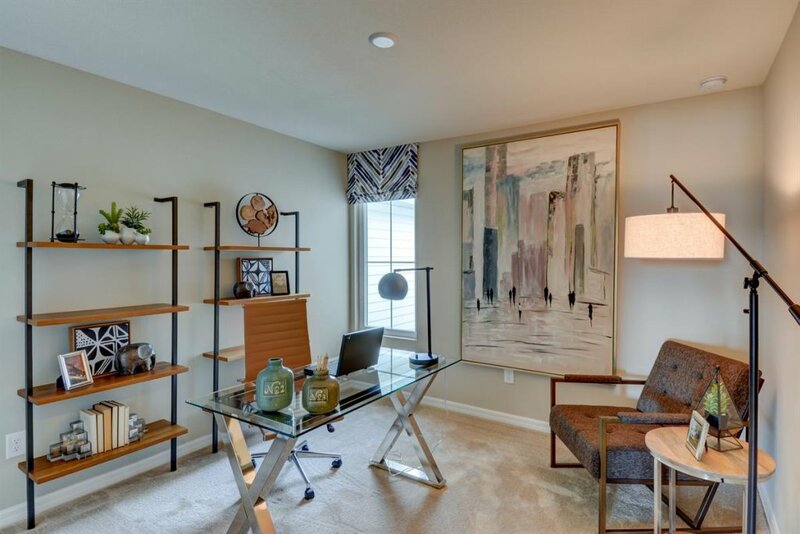 Enjoy easy living with time to do things you love with Ryan Homes’ low-maintenance townhomes. You will have endless recreation outside your front door. Spend your afternoon walking through the community trails or relaxing by the beach-entry, resort-style pool. The fun never ends at this perfectly amenitized community! 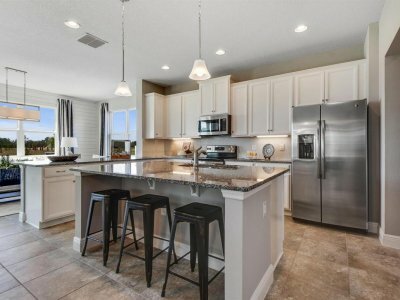 All of Ryan Homes’ townhomes come with a rear-load two-car garage so you will have plenty of space to store all of your sports equipment and your car. 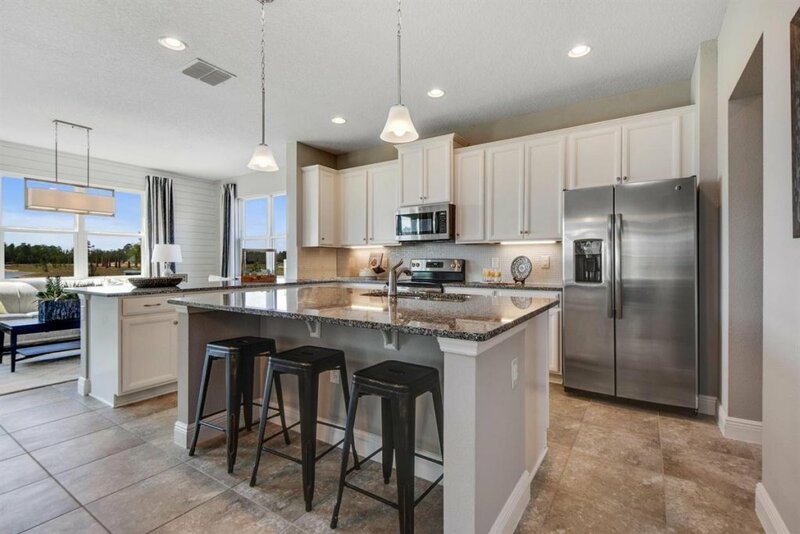 These open floorplans range from 1,600 to 1,700 Sq. 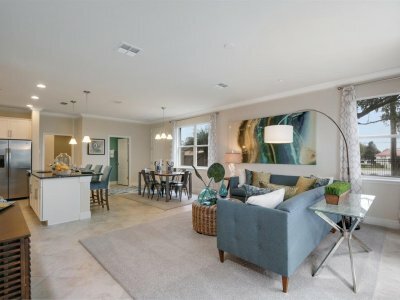 Ft. with designer interiors that give you all the space of a new home without the high price tag! 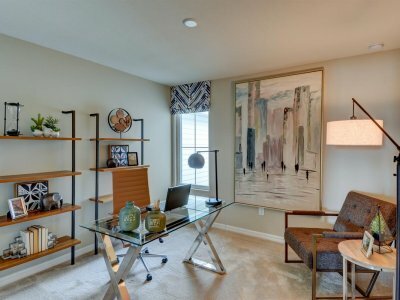 Ryan Homes at Asturia radiates elegance and sophistication while offering low maintenance and hassle-free living. 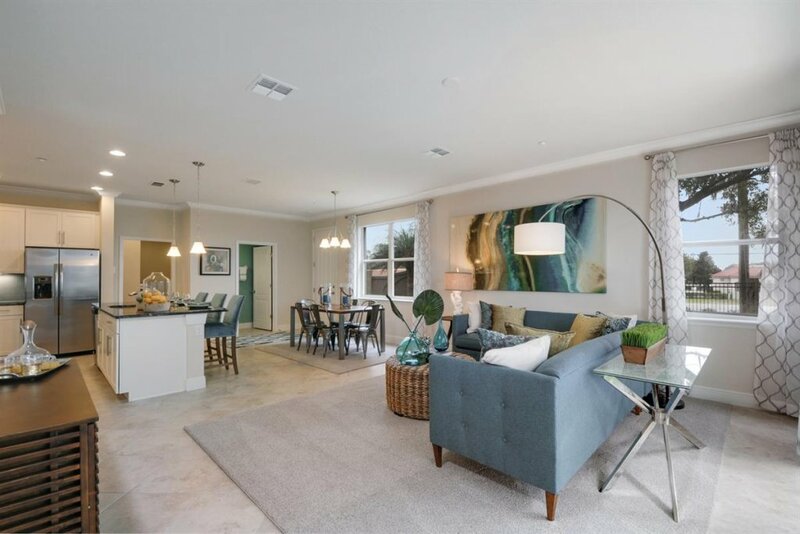 We look forward to offering our future residents this addtional selection as you search for your new home, further solidifying Asturia Florida as the perfect choice for your new home.